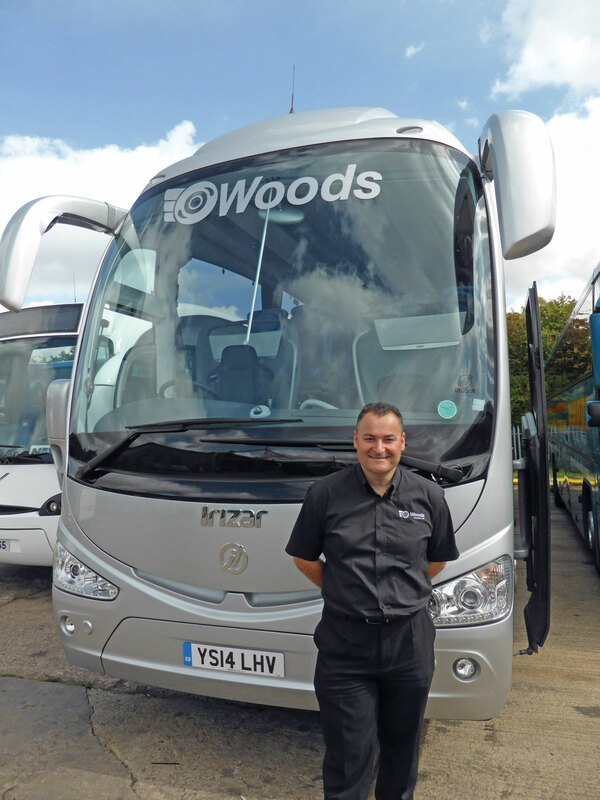 Stewarts Group has announced the appointment of Bill Tanser as the new General Manager of Leicester based Woods Coaches. Bill replaces Woods Coaches’ former MD and previous owner, Kevin Brown, who remained in post following Stewarts Group’s acquisition of the business in April 2014. Having helped to oversee the transition period following the acquisition, Kevin has now left the business to pursue other opportunities. Bill originally joined Woods Coaches as a coach driver at the age of 21. Working his way up, he has held the position of Transport Manager for more than ten years.